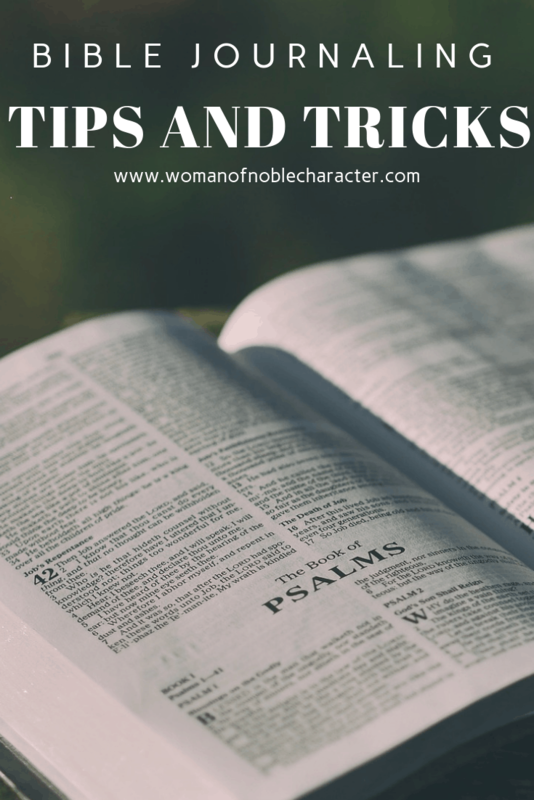 Bible journaling tips and tricks can help both the beginner Bible journaler and the seasoned pro get more out of their Bible journaling and quiet time. 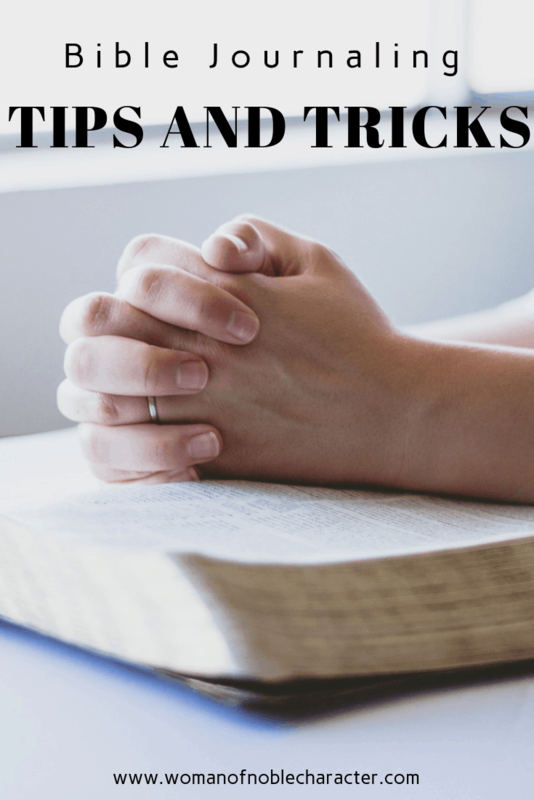 I’ve gathered my top list of Bible journaling tips and tricks for you. 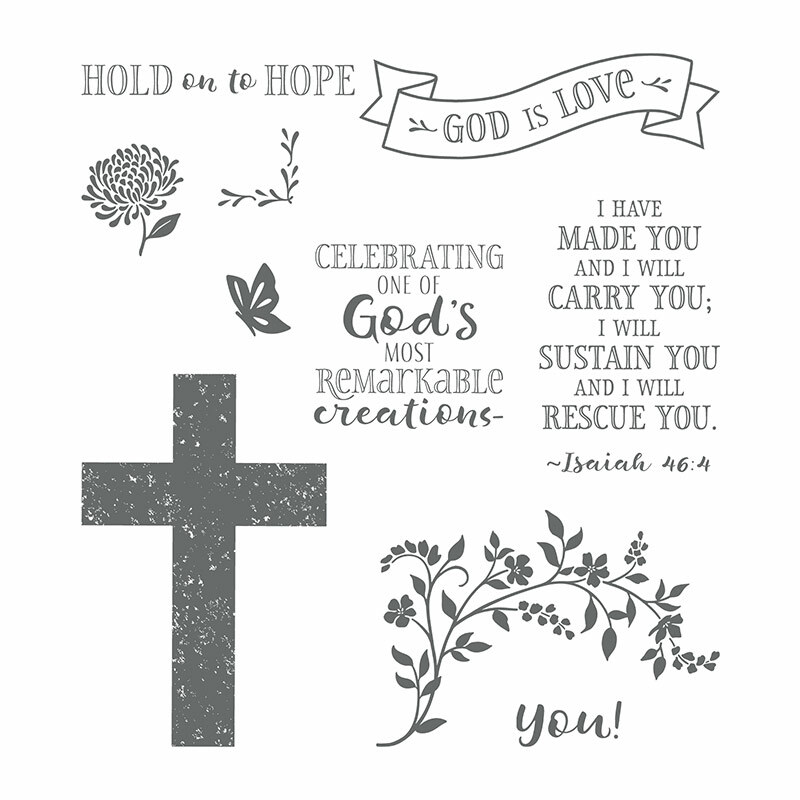 I also have some great Bible journaling printables to share with you! 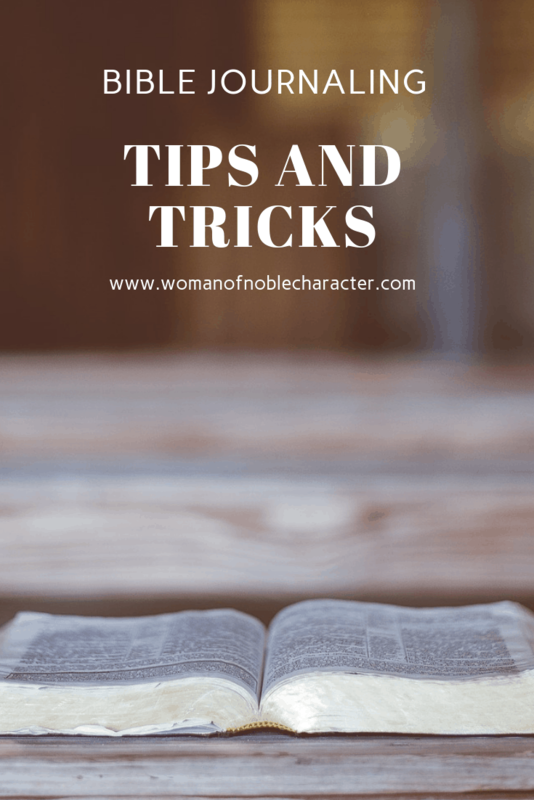 This post will cover everything from selecting the perfect journaling Bible and tips to prevent bleedthrough and from busting through creative blocks to remembering the reasons that you Bible journal. 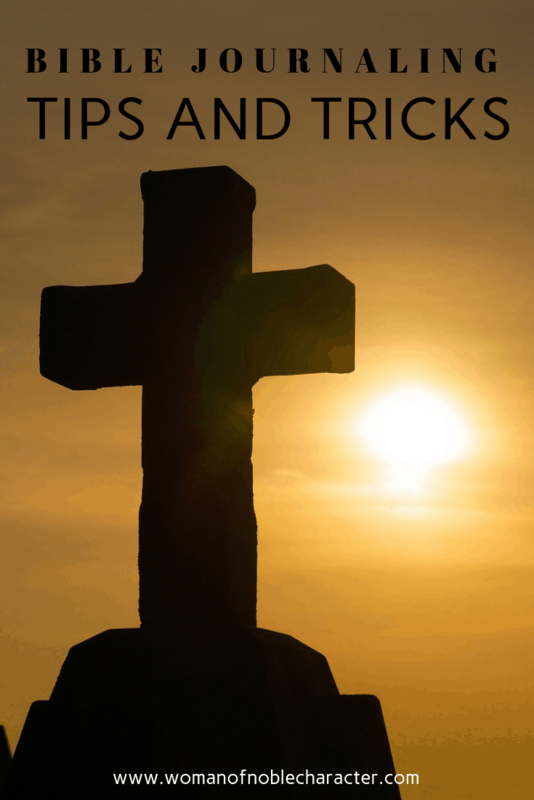 It is chock-full of Bible journaling tips for every level Bible journaler. Before you can use any Bible journaling tips, you need a place to do your Bible journaling! Select a journaling Bible, prayer journal or blank journal for creating in. There are so many options different options available; you just have to find one that meets your needs and matches your intentions for it. Many have wide blank or ruled margins for adding your own creativity, others have images for you to color. 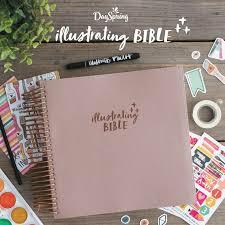 The Illustrating Bible by DaySpring has been designed especially for Bible journaling. It features thicker paper and margins twice the size of traditional journaling Bibles. It is spiral bound so it lays flat. The ESV Single Column Journaling Bible is the Bible that I use for Bible journaling. 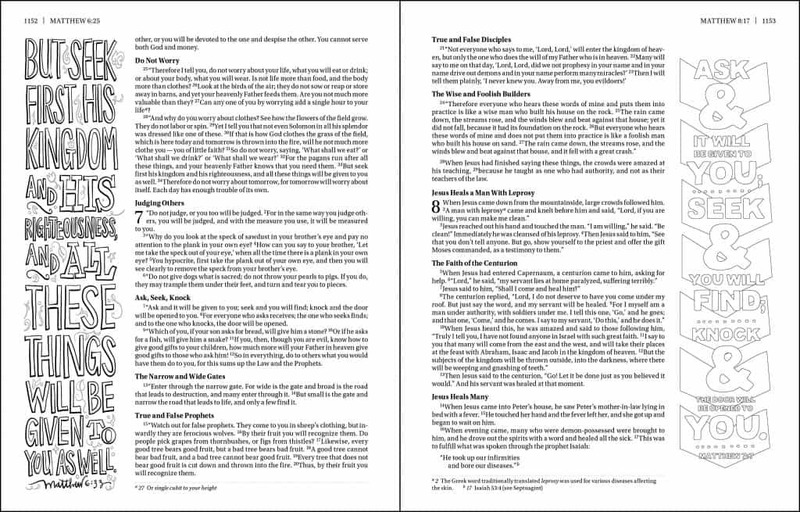 Ruled lines in the extra-wide margins enable users to more easily align their notes with specific verses. It features high-quality Bible paper and cover materials. With hundreds of inspiring verses illustrated in detailed, ready-to-color line art, the NIV Beautiful Word Coloring Bible allows you to simply reflect on God’s Word while you enjoy coloring beautiful images that reflect the precious truths of Scripture. Also, the extra-wide, 2″ margins provide ample space for your own artistic expressions and journaling. For creative freedom, I love Dylusions journals. They are available in many sizes and shapes and all include sturdy manila cardstock pages which hold up to most wet mediums (acrylic paints, gelatos, watercolors, etc.). This 6″x9″ prayer journal, by Dartan, has blank lined pages for you to create, worship and reflect on God’s goodness. 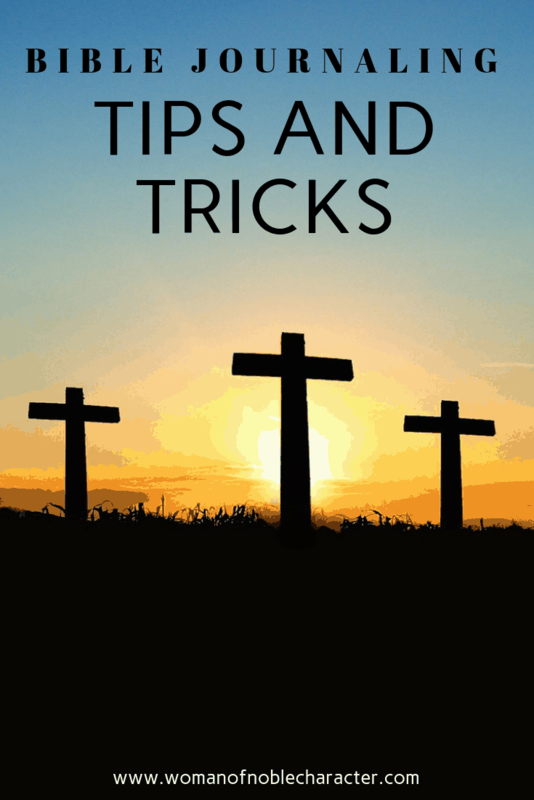 Bible Journaling Tips: Consider if you wish to create your own cover. Some Bibles and journals such as the ESV Single Column Journaling Bible (Customizable Cover) and the Dylusions Journals, have blank covers for you to add your personalized touch. It’s easy to get excited about all of the different art mediums to try in your Bible journal, but don’t try to do too much at once. If you are new to Bible journaling, start with the basics (see the list of suggested supplies for beginners below) and add to your arsenal as you become more comfortable with journaling in your Bible. Bible Journaling Tips: Start with just three or four art supplies and add as you get comfortable. You may wish to start with colored pencils or markers, adhesive and diecuts or stickers. I strongly recommend coating your page with clear gesso if working in a journaling Bible. If working in a blank journal, you can choose to use white gesso, instead. Coating a page with clear gesso protects the often thin paper from bleeding through and strenthens your page to hold up to wet mediums. While there are several good brands of gesso on the market, my personal favorite is Liquitex. Bible Journaling Tips: Use two to three coats of gesso on each page. Let each coat dry before adding another one. You may wish you use a heat gun to speed the process. OK, so you have your journaling Bible or blank journal and your chosen supplies. Where do you begin? I keep a page in my War Binder with a list of verses that I want to journal. 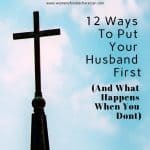 The verses come from my own Bible study, sermons and my favorite verses. I particularly enjoy Bible journaling the verses that I study while verse mapping. Keeping a list allows you to get right to creating, rather than trying to find the perfect verse. Bible Journaling Tips: If you don’t have a War Binder, tape a sheet of notepaper to the inside of your journaling Bible to keep a list of verses you wish to journal. Don’t be afraid to make mistakes. Everyone was a beginner at one time and even long-time Bible journalers make mistakes. If you find you’re unhappy with some of your initial designs, you can cleverly cover them with blank paper or scrapbook paper or even gesso! cute paper or other drawings. Try using alphabet stickers instead of hand lettering, or surround verses with washi tape to highlight them. You can also print words and images to add to your Bible journaling instead of hand drawing them or even use die cuts and stickers. This is YOUR Bible journal and just because one person paints beautiful scenes in her journaling Bible, doesn’t mean you have to. Bible Journaling Tips: Don’t compare your Bible journaling to anyone else’s. This your personal vehicle to worship God and reflect on His Word. It is not meant to hang in a museum. While many Bible journalers do so because they enjoy the creative aspect of it, it is important to note that Bible journaling is a form of worship, as well. When we focus on His Word, meditating on it while we draw or color, we are able to reflect on a deeper level than reading it alone. Bible Journaling Tips: Bible journaling shouldn’t become something you check off a list. If you choose to Bible journal, it should be something that you enjoy and something that becomes part of your personal praise and worship practice. If you find that it is becoming a chore, take a step back, consider the reasons why and adjust. Perhaps you can try a different medium or, if you are working in a journaling Bible, try a blank journal. Change it up and see what feels best to you. Bible journaling can be a great way to enjoy fellowship with other sisters in Christ. I belong to a small group at our church, Journaling and Java. We meet weekly to work on our own Bible journaling pages (many of the members use a Bible journaling coloring book – you don’t have to do anything fancy or buy any expensive products!). We enjoy the time together coloring, sharing, praying for each other and walking alongside each other. Ask friends, church members or neighbors over for an hour or two of Bible journaling. When we walk alongside another, we build up the church and each other. 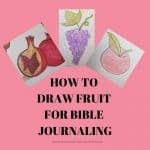 Want free Fruits of the Spirit Journaling Printables? Sign up below! Each member can take turn sharing their pages or teaching a technique or you can watch YouTube videos on Bible journaling together and try what you’ve learned. Bible Journaling Tip: You may be surprised how many people do Bible journaling or would like to try. Ask a few people and get a group together. Many wet mediums (acrylic paint, watercolor paint, gelatos, etc.) will cause the Bible pages to wrinkle. Don’t worry! Once the page is dry, just shut the Bible and the page will flatten out in time. For stubborn wrinkles, place waxed paper on your page and iron them out! Bible Journaling Tips: Let your page dry or use a heat gun before closing it to avoid having pages stick together or wrinkling further. 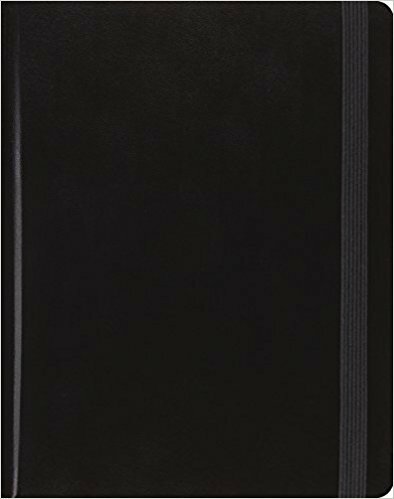 Since most journaling Bibles (in fact, most Bibles!) have thin paper, they are really easy to trace images or letterin. You can print out coloring pages for many Bible characters or stories and then simply trace them into your Bible. You can also transfer using transfer paper or graphite paper. I often trace with vellum or print an image on the vellum and adhere to my page with decoupage. Bible Journaling Tips: Use a graphite or mechanical pencil to trace then draw over the pencil lines with a marker, paint or other medium. You can print photos onto photo paper and glue them to the pages of your Bible. One neat technique is to print the photos onto clear sticker paper. The text will show through the photos, which is really cool! You can also simply adhere photos right in your journaling Bible or blank journal. Bible Journaling Tips: There are many verses related to family such as Acts 10:2, Ephesians 6:4 and Exodus 20:12. Consider adding a family photo to your Bible journal page for one of these verses. What do you do if you have already journaled a verse and you have a great idea or inspiration for the same verse? No worries! Just add a tip in! Use washi tape to adhere a piece of blank paper or cardstock to your Bible. Tape one edge so you can flip it up and see what is underneath. Bible Journaling Tips: You can create a tipin with vellum, as well. See the video below on how to add a vellum tipin to your journaling Bible. OK, well, not really, but what if you want to try something new? You can add paint by swiping a credit or discount card across the page, flick ink or paint with the edge of a pen to make splatters, blow paint through a straw – there’s really no limit to what you can use. Think out of the box and grab a kitchen or office item and add your color in a new, fun way. Bible Journaling Tips: Try a small strainer, a pastry brush or a spatula to make fun backgrounds in your journaling Bible. 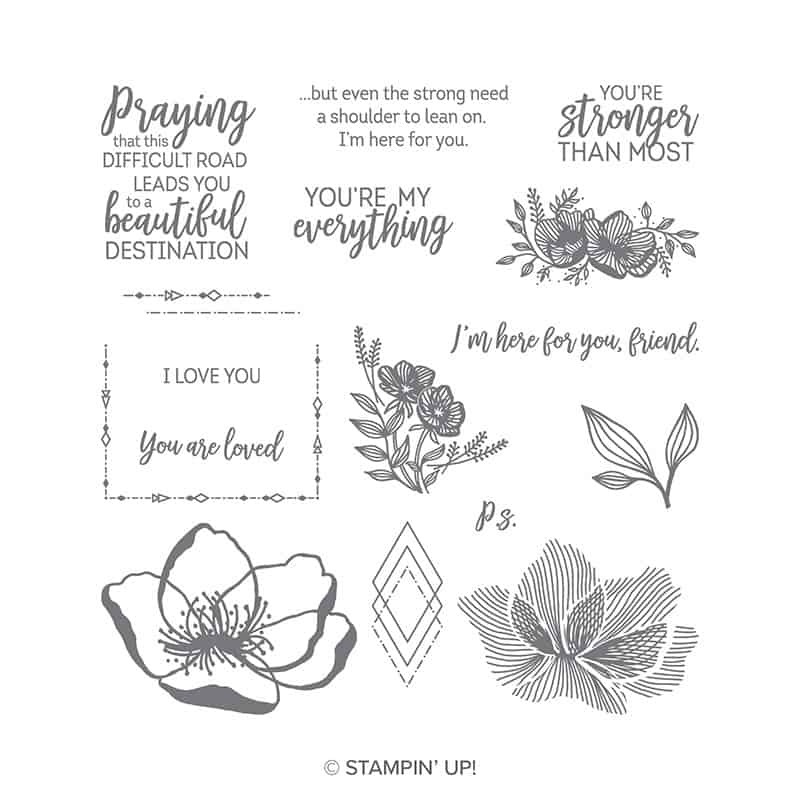 I’m also a big fan of the Stampin’ Up! Stampin’ Write markers. They are two sides – a brush side, which is great for lettering and the fine tip, which is perfect for writing and journaling. I love Prismacolor colored pencils. I’ve been using them for years. They are soft without being too soft and color with beautiful, vivid colors. You can use whatever colored pencils you have on hand or can find at the local store. The brand name isn’t what matters, the heart behind it does. 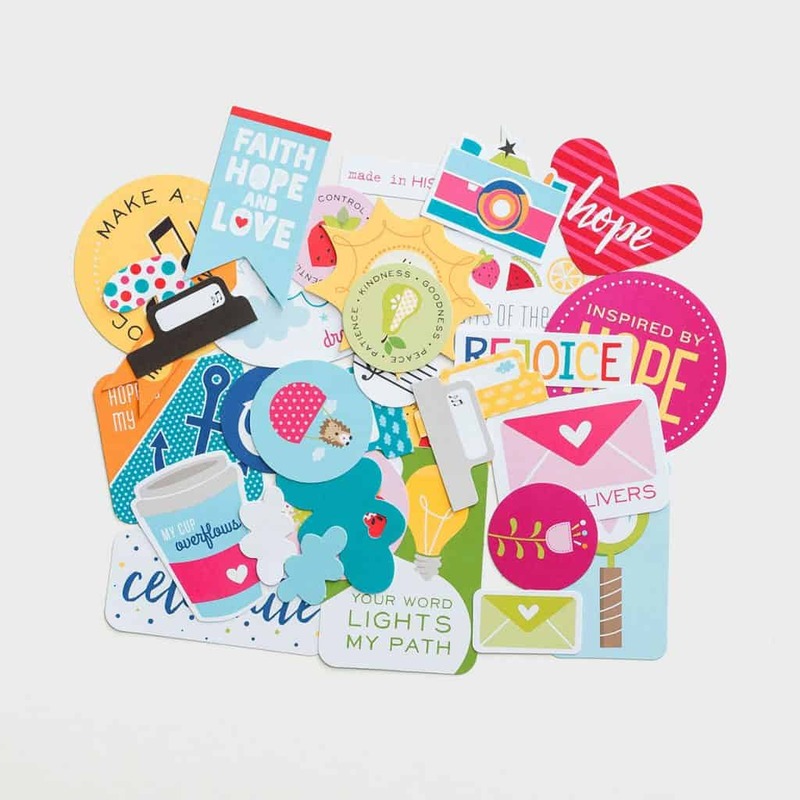 You can’t go wrong with Illustrated Faith’s die cuts. They have tons of different styles and themes including the ones shown above. You may prefer a tape runner, glue stick or liquid glue. I use all three depending on what I am adhering. I strongly prefer Liquid Multipurpose Glue if I”m using a liquid glue. If you are using a tape runner, be sure to buy permanent and not repositionable. For the advanced Bible journaler, new supplies would be based on what you’d like to try or learn. They might include printing photos on clear sticker paper or layers of stencils and paint. We’ll cover some of these advanced techniques in future posts. In future posts, I’ll share a variety of watercoloring techniques and how to draw images in your journaling Bible. Want to “brush” up on your hand lettering? Check out my post on dozens of resources for hand lettering!. Want to try a fun, yet easy Bible journaling technique? The Watercolor salt technique gives you a different result each time!